As technology increasingly integrates with our bodies via wearables, prosthetics and medical devices, security breaches become more personal and dangerous. Attaining the great promise of connected care requires a safer ecosystem - collaboratively developed by cybersecurity experts, clinicians, patient advocates and regulators. 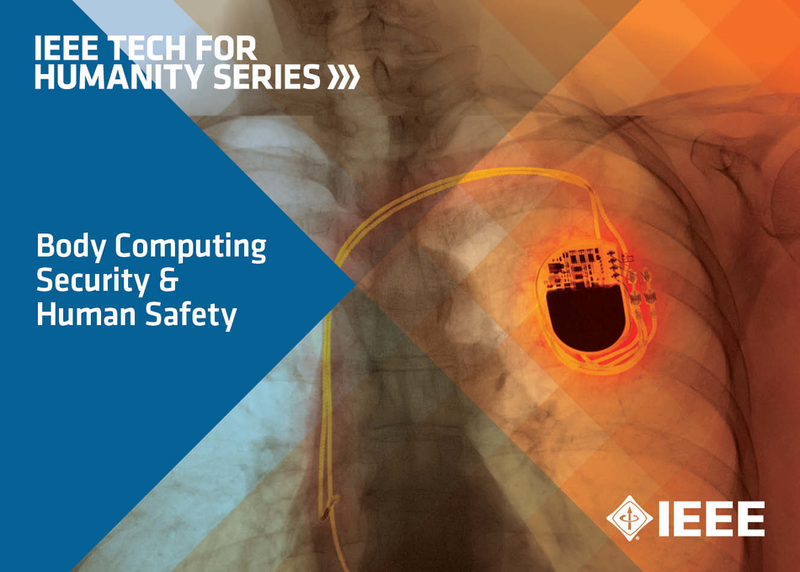 Join Michael Chertoff, Dr. Leslie Saxon and Beau Woods in a critical discussion of the future of patient care, safety and security in this IEEE Tech for Humanity session.